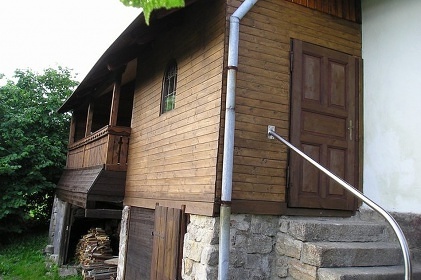 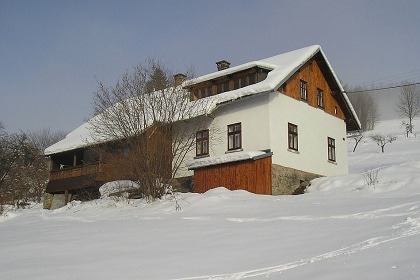 Cottage in Zlaté Olešnice - Zlatá Olešnice. 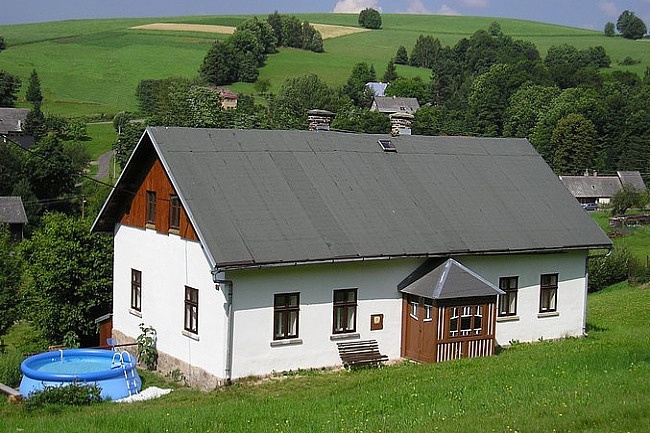 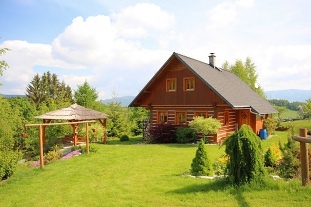 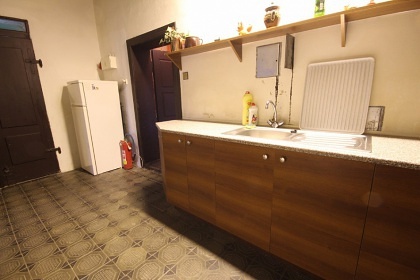 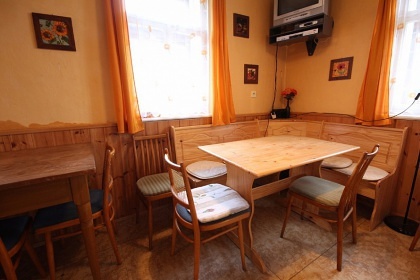 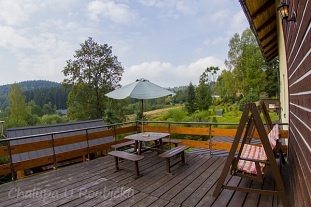 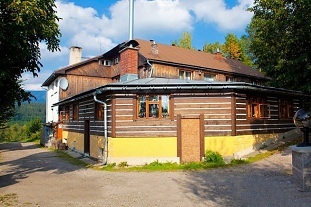 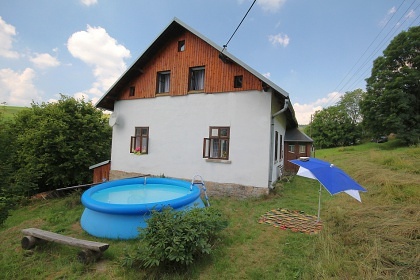 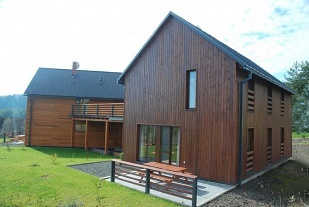 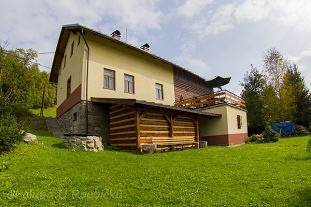 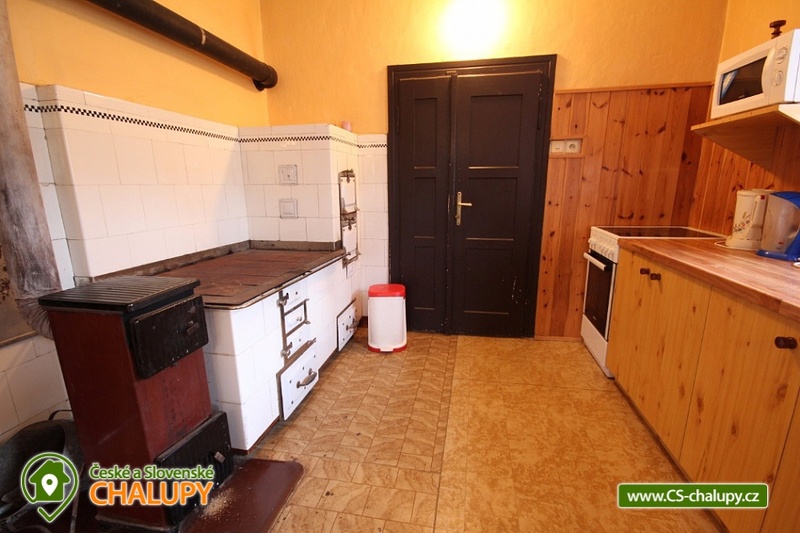 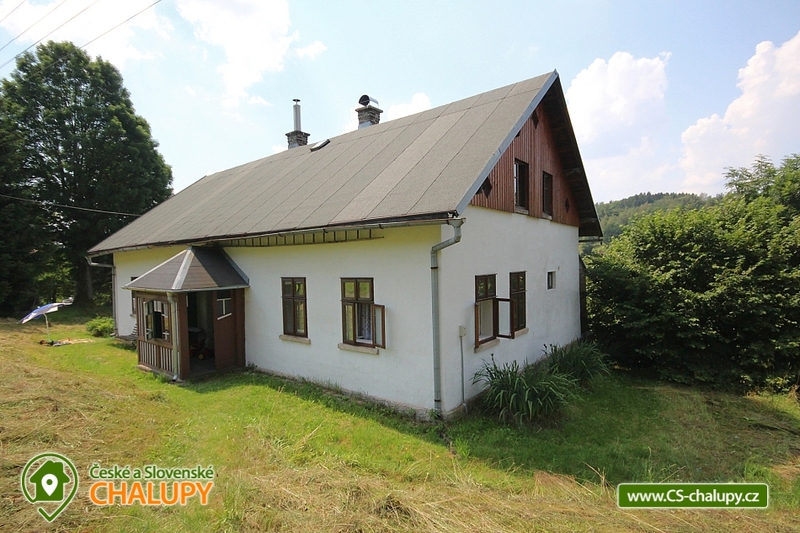 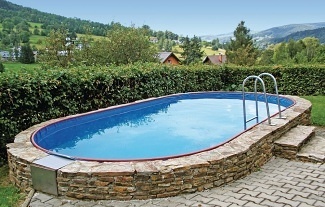 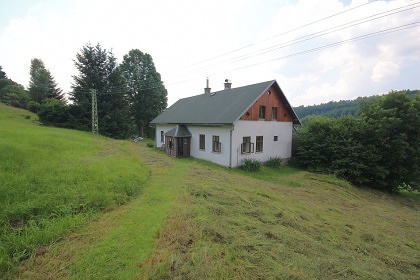 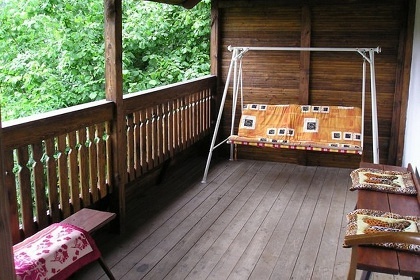 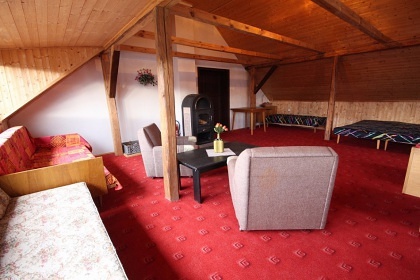 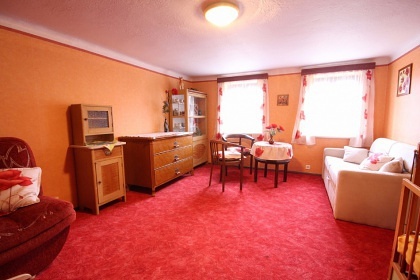 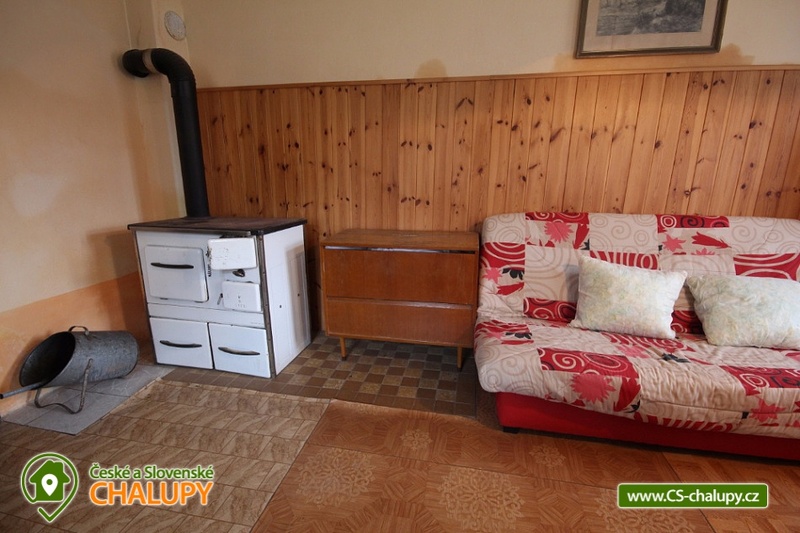 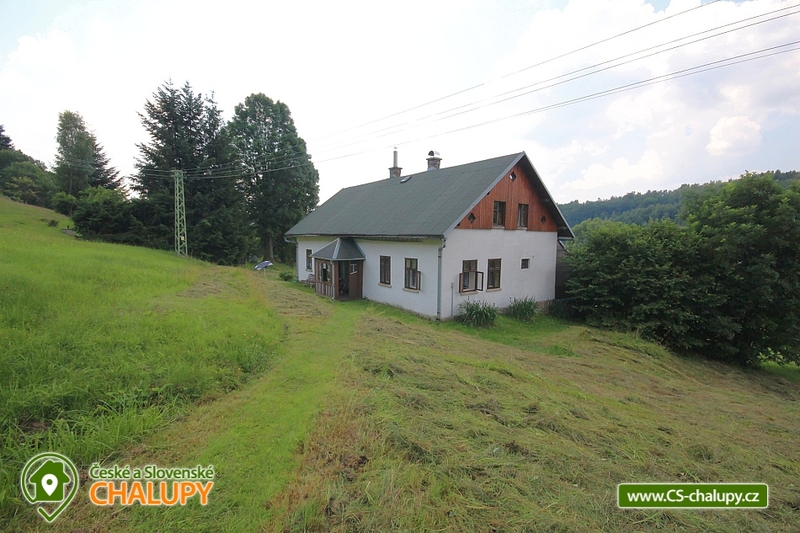 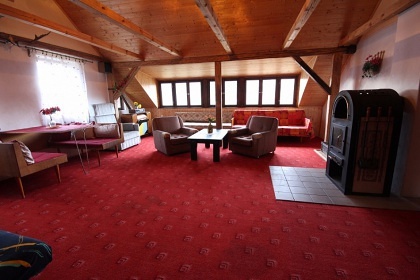 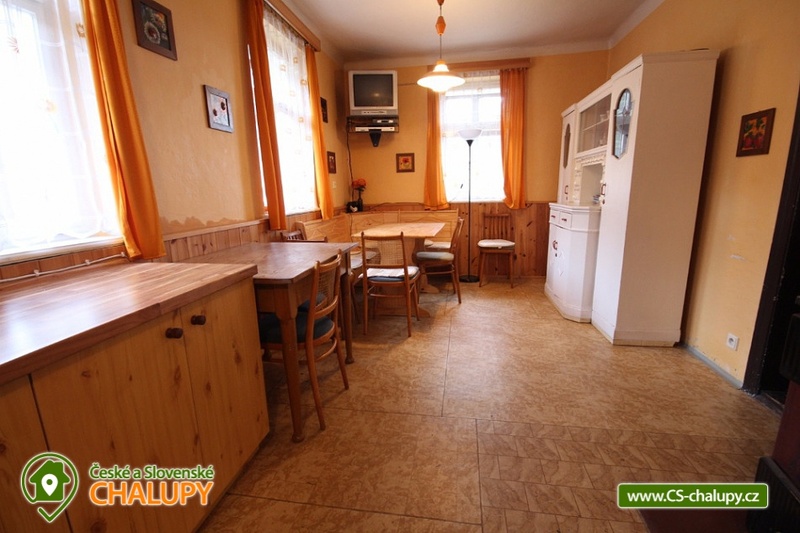 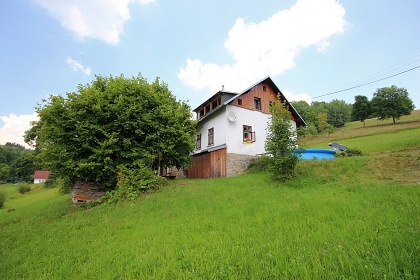 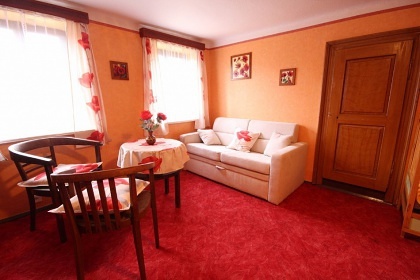 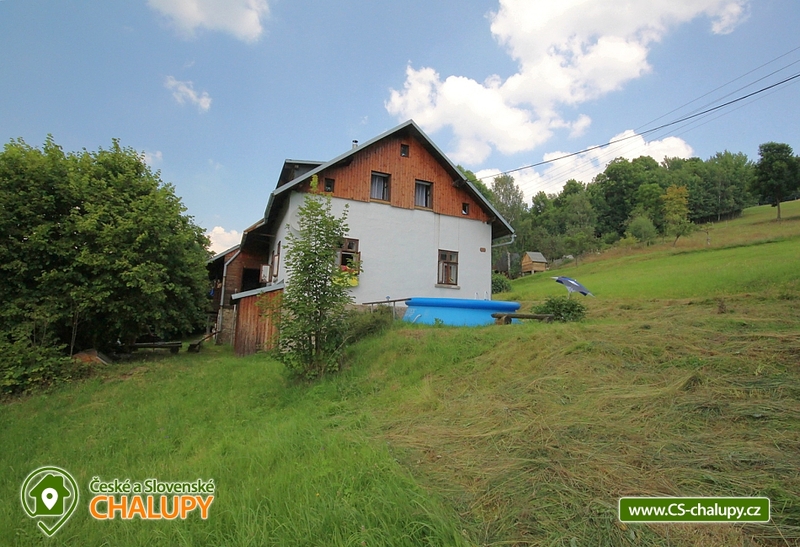 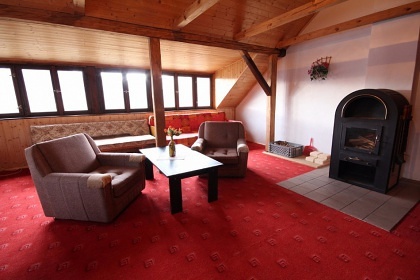 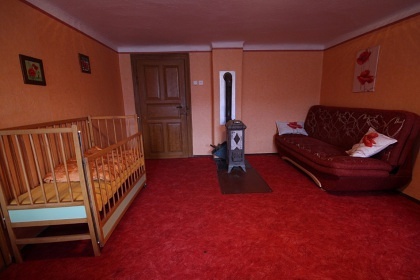 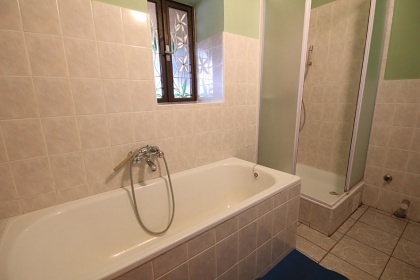 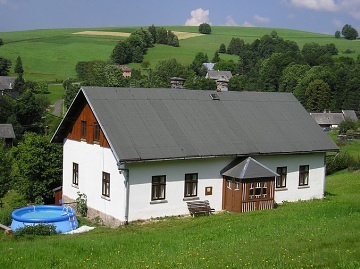 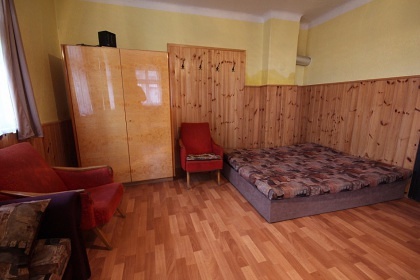 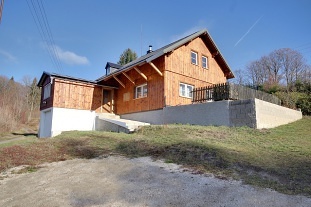 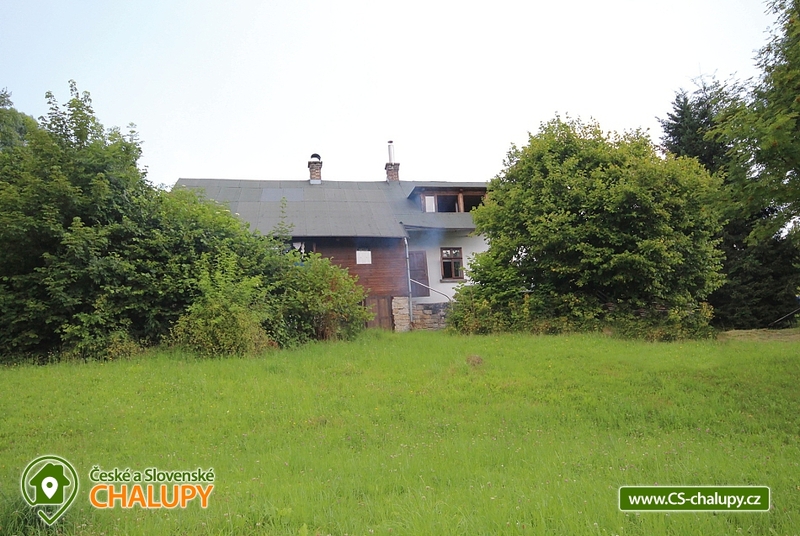 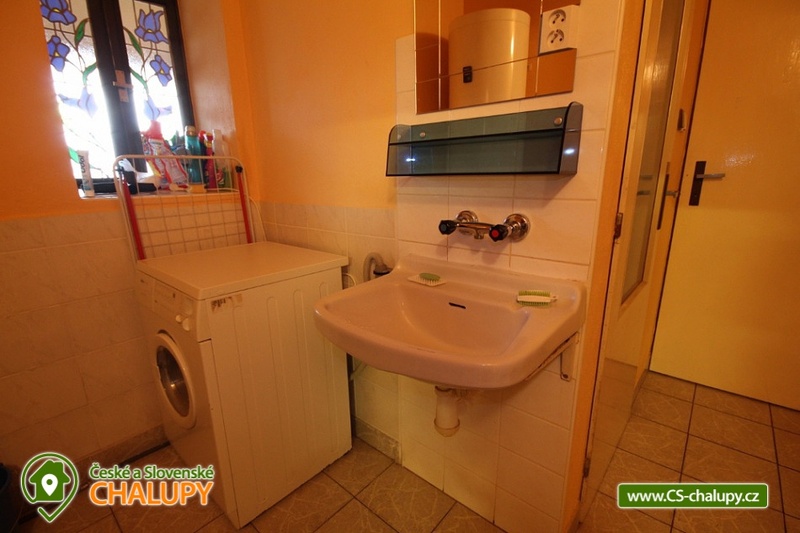 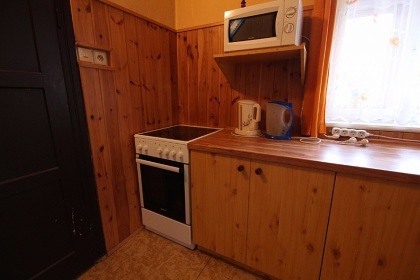 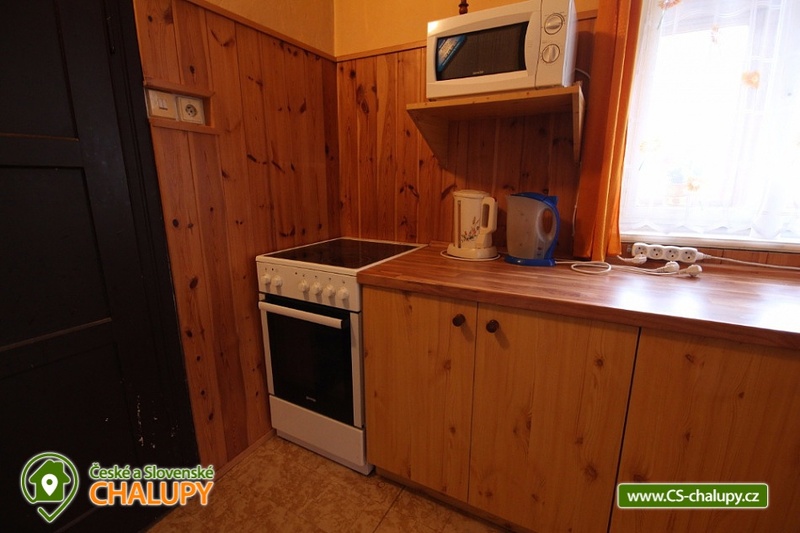 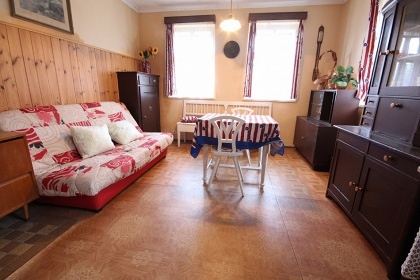 Renting a cottage with a swimming pool on the border of Krkonoše and Jizera Mountains. 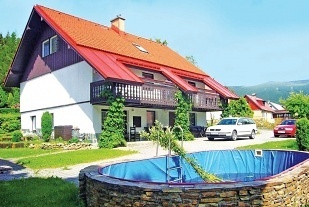 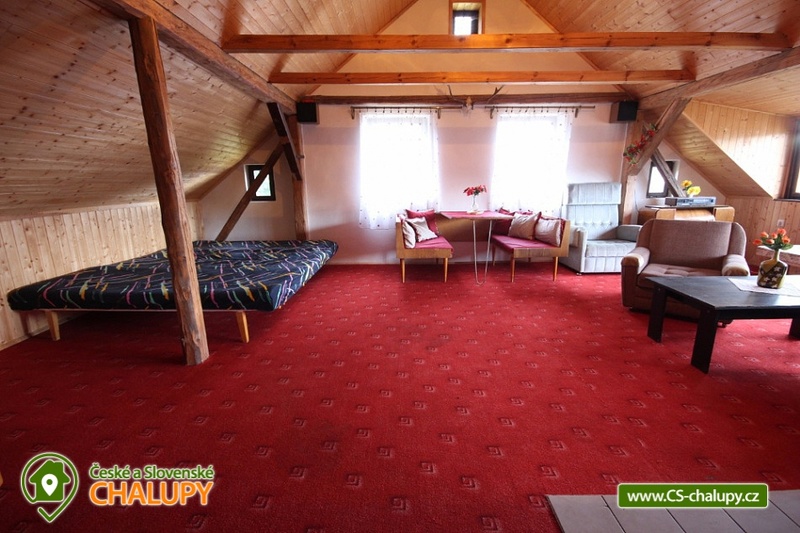 Accommodation cottage with swimming pool Zlatá Olešnice, Giant Mountains, district Jablonec nad Nisou. 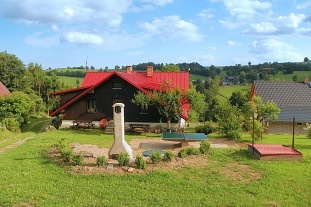 Our cottage is located in the picturesque village of Zlatá Olešnice in Podkrkonoší. 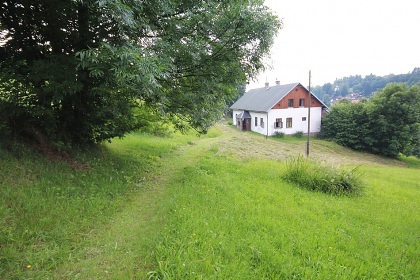 It is located on a southern slope roughly in the middle of the village. 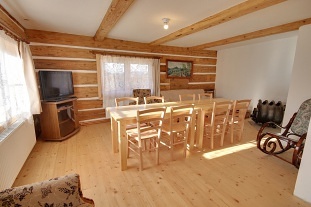 The cottage is after a tasteful reconstruction and is ready for year-round operation. 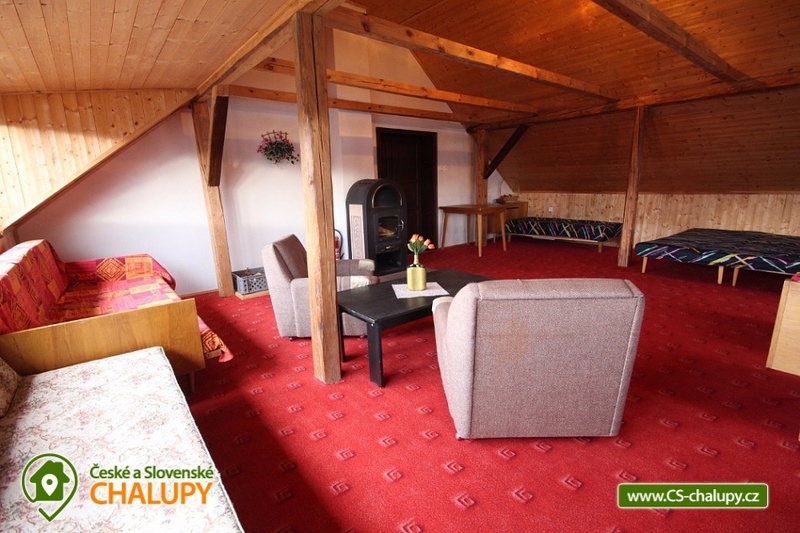 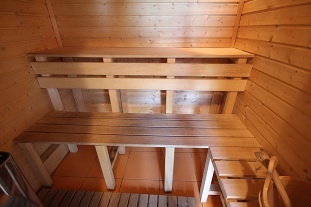 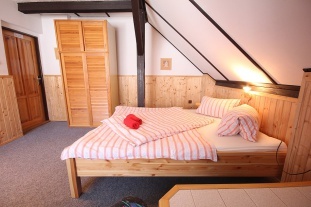 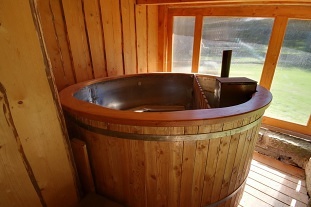 Suitable for active (hiking, cycling, skiing), but also for passive relaxation. 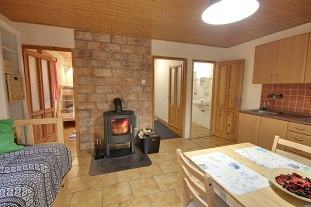 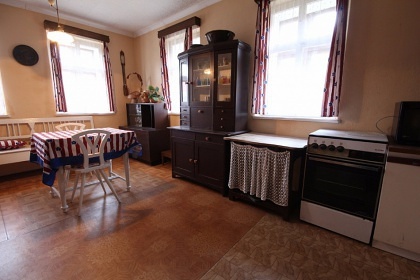 On the ground floor of the cottage there is a kitchen with dining area, TV + DVD + SAT, spacious corridor, toilet (bath, shower, two separate WC, washing machine), bedroom (2 beds) and second bedroom (4 beds + 2 extra beds). 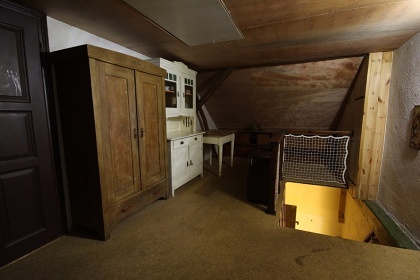 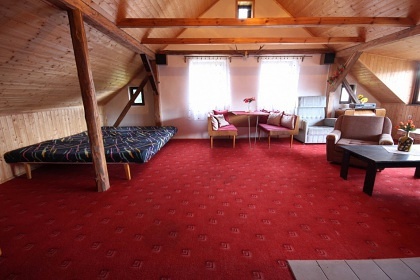 Upstairs there is a large common room with 3 beds and a seating area, a room with 2 pull-out beds and a baby cot and a bedroom with 4 beds. 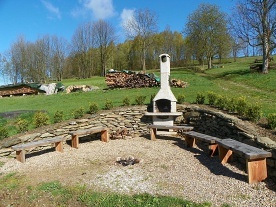 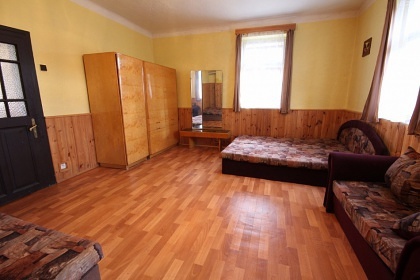 Heating is provided by solid fuel stoves. 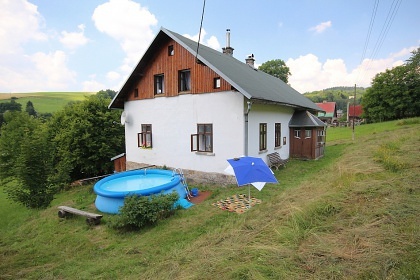 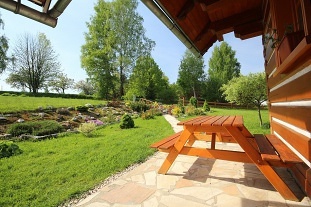 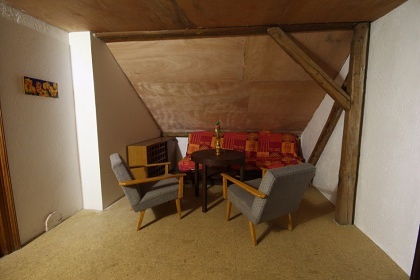 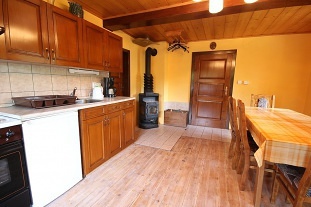 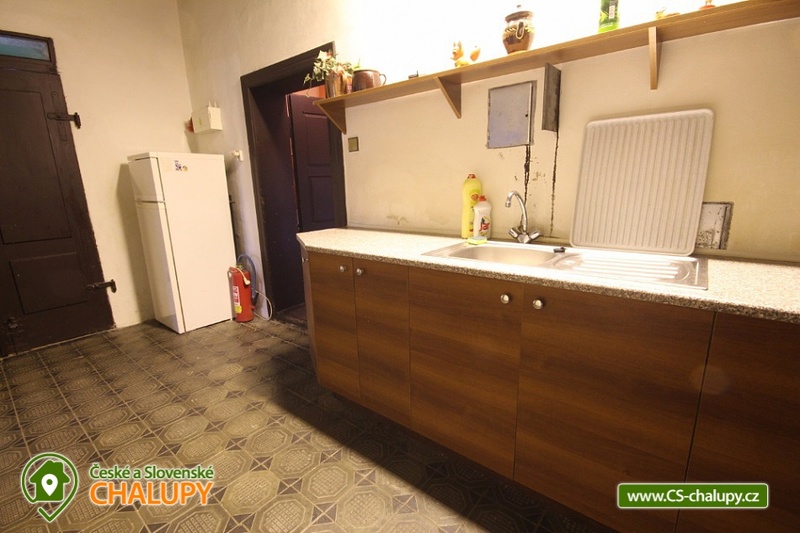 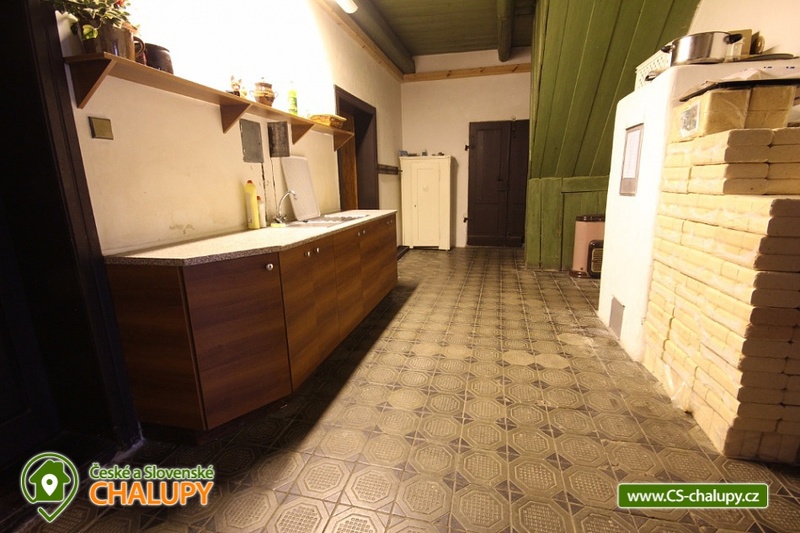 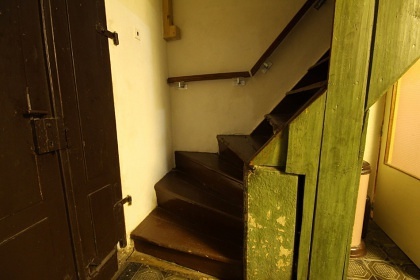 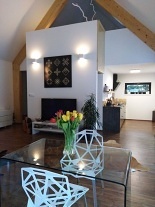 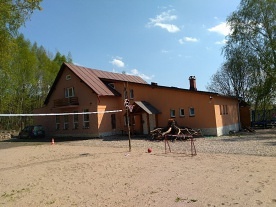 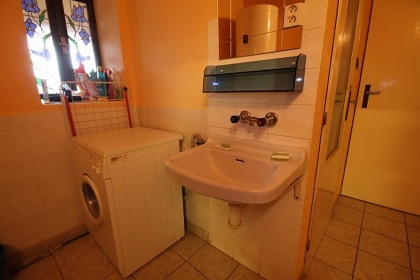 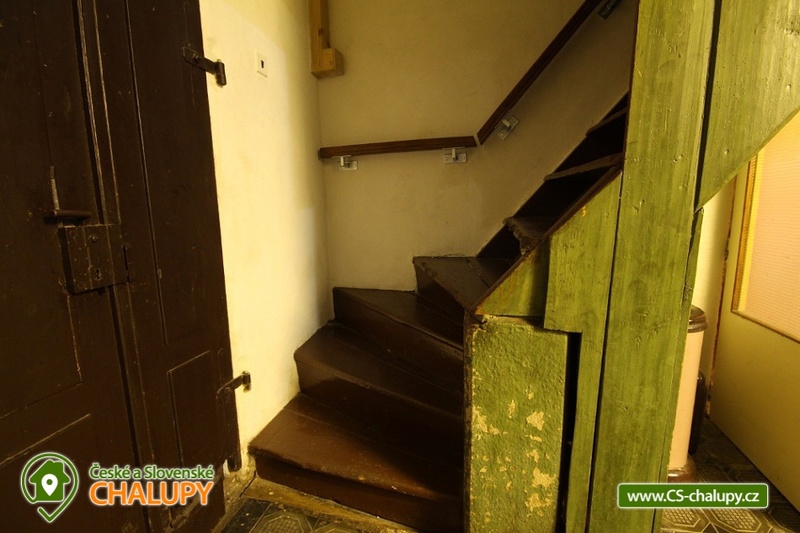 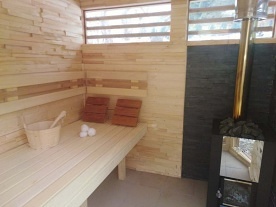 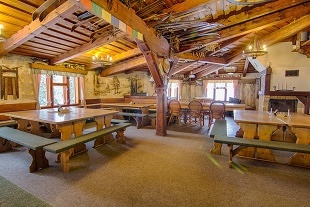 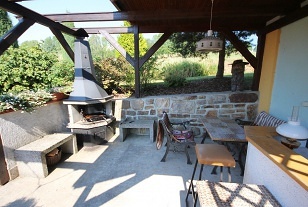 The cottage is covered with veranda, outdoor sitting, fireplace and in summer an above ground swimming pool with a diameter of 3.6 m. The car is 1.5 hour drive from Prague, parking 50m from the building. 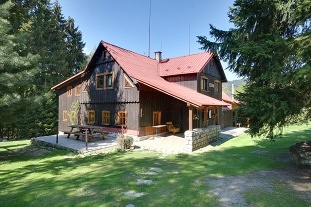 Bus stop in the village - 400m. Train in the village of Plavy - 4km. 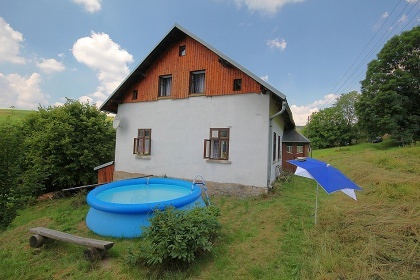 Additional information V objektu jste vždy sami, dle kapacity se mění pouze cena. Additional information Lůžkoviny jsou poskytovány v ceně týdenních pobytů (kratší pobyty nutno vzít vlastní povlečení).